WASHINGTON (CN) – The D.C. Circuit appeared primed Monday to uphold how the government counts bycatch — a term for various sea life unintentionally swept up in commercial fishing. 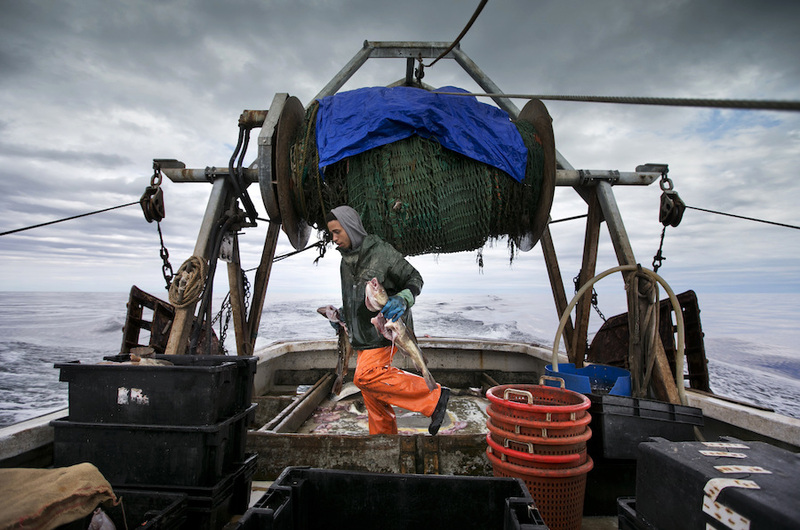 Led by the nonprofit Oceana, the challengers take issue specifically with procedures by which the National Marine Fisheries Service monitors for bycatch with less intensity than Congress allowed it. But the arguments by Oceana attorney Lide Paterno before the D.C. Circuit this morning seemed unlikely to sway the court’s three-judge panel. “I mean, no agency has enough money to do everything they would like,” U.S. Circuit Judge Robert Wilkins said. Congress required the government to develop bycatch tracking methods in 1996 to address the concern that even those fish that are thrown back from the nets do not survive the ordeal. The agency came up with a new procedure to cover the Greater Atlantic region three years ago after a plan from 2008 was found to have improperly given the agency “complete discretion” to depart from procedure. Vacating that earlier plan in 2011, the D.C. Circuit held that, while exemptions to the procedure triggered only if the agency did not have enough money to implement it, the agency controlled both how much money the bycatch procedure required and how much it would spend on the program. Oceana attorney Paterno argued Monday meanwhile that the new method has all the same shortcomings. The new amendment continues the practice of using observers on fishing boats to monitor bycatch and includes a procedure for how the National Marine Fisheries Service spreads out these observers if the four funding streams that support the program run dry. Because the agency chooses how to spend the money it gets from Congress, Paterno said it still controls when it can rely on the less-intensive bycatch monitoring program. The new methodology the service developed therefore does nothing more than dress up the same “complete discretion” the D.C. Circuit already rejected, Paterno argued. Given the clear methodology the service developed, the court cannot be in the business of reviewing the individual funding decisions a government agency makes, Kupfer said Monday.